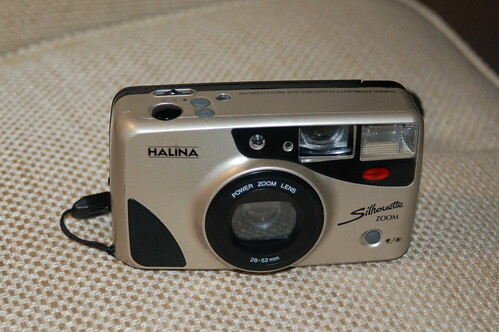 This camera arrived in a Poundland Camera Challenge in a joblot for 99p from eBay along with the Pentax Espio AF Zoom. At first glance you’d be forgiven for thinking that this Haking produced number was in the same Zoom AF compact class as the Pentax. But whilst it’s a modern and still made compact zoom, it is weirdly fixed focus ! !